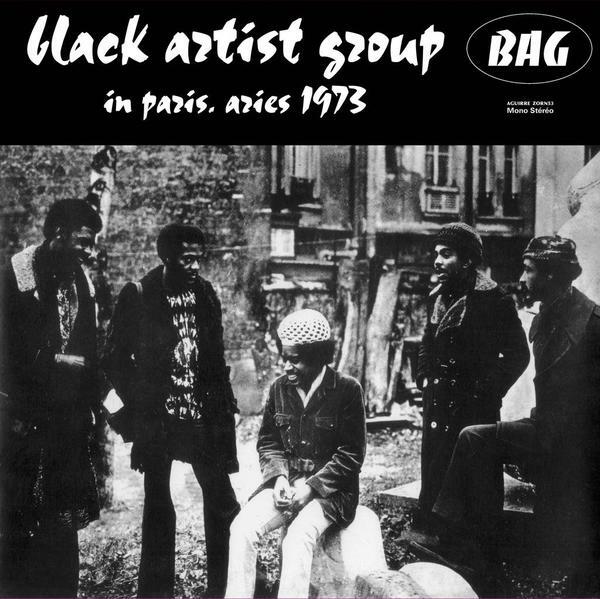 "It was Lester Bowie, trumpeter with the Art Ensemble of Chicago, who suggested that the Black Artists’ Group (BAG) should head for Paris. In 1972 several members of BAG took his advice and flew to France for an extended stay. 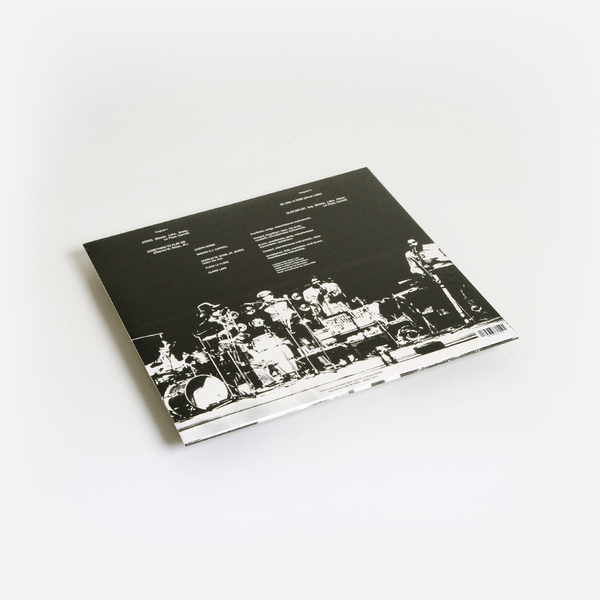 The following year a concert featuring saxophonist Oliver Lake, trumpeters Baikida Carroll and Floyd LeFlore, drummer Charles Bobo Shaw and trombonist Joseph Bowie (Lester’s younger brother) was recorded and subsequently issued as In Paris, Aries 1973, a strictly limited edition LP on the group’s own label. 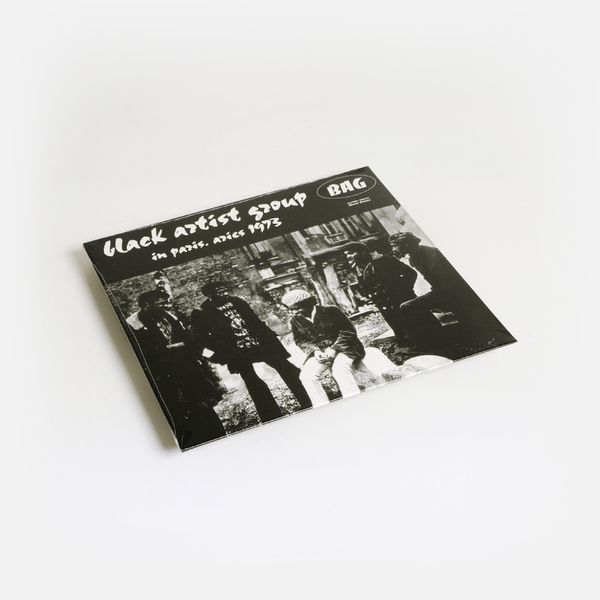 In Paris, Aries 1973 reveals BAG’s musical affinities with the Art Ensemble of Chicago. Both groups preserved an independently minded approach to the notion of free jazz and a carefully filtered awareness of pan-African musical practices, while their creative interest in space, mobile structure, chance occurrences and simultaneity also suggests parallels with the concerns of leading experimental composers working at that time. These performances in Paris of Shaw’s “Something to Play On” and Lake’s “Re-Cre-A-Tion,” plus two collective compositions/improvisations, display the dedication to structural fluency and sensitivity to coloration that accompanied BAG’s unorthodox group dynamics and their unconventional instrumental combinations. In this case the musicians embrace congas, log drums, marimbas, woodblocks, cowbells and gongs. This is not a showcase for solos, but a shape-shifting and multi-centred statement of togetherness, quest and discovery. Removed from BAG’s original multidisciplinary context the music still exudes an exhilarating spirit of collaborative exploration and shared excitement."